Crayola Crayon Carver Only $19.99 At Target Or Amazon! Normally $29.99! Check out this deal at Target and Amazon! 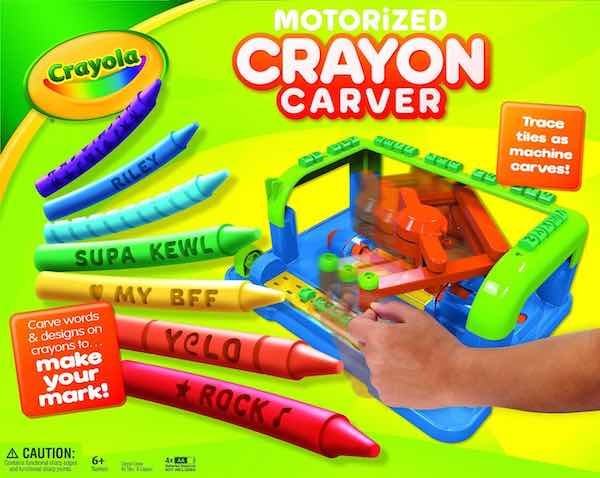 Get this Crayola Crayon Carver for only $19.99! Normally $29.99! Or buy two at Target and get one 50%Off! That would make them only $15.49 each! Give one as a gift! 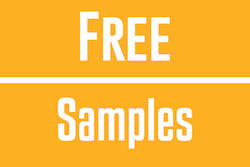 Plus, get free standard shipping. 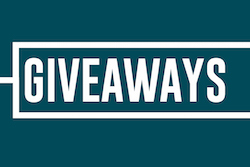 Or buy it on Amazon and get free standard shipping on orders over $35.00 or more or sign up for a free trial of Amazon Prime, Amazon Mom or Amazon Student and get free 2-Day shipping! 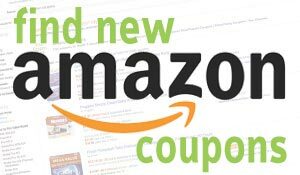 Check out all of our Amazon deals! Previous articleNice! Children’s Robitussin Only $0.99 At Rite Aid After Sale and Coupon Stack! Next articleMacy’s: Boy’s Star Wars PJs Only $12.74!